As well as laying down the foundations for academic, emotional and sporting success, the KindyROO program also sets children up for excellence in social and emotional skills. 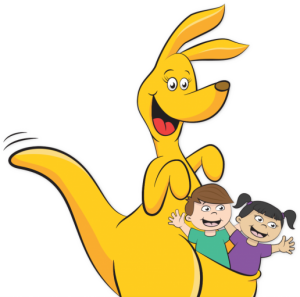 KindyROO graduates are generally socially adept and emotionally mature, which makes them great team players, great leaders and great classmates, and many are now leaders in schools and communities. At KindyROO children are given the opportunity to develop these skills throughout the entire program of activities. While our key focus is on movement – as it is through movement that we create and build key neural pathways essential to learning – our movement activities are intertwined closely with opportunities that also stimulate emotional and social learning. 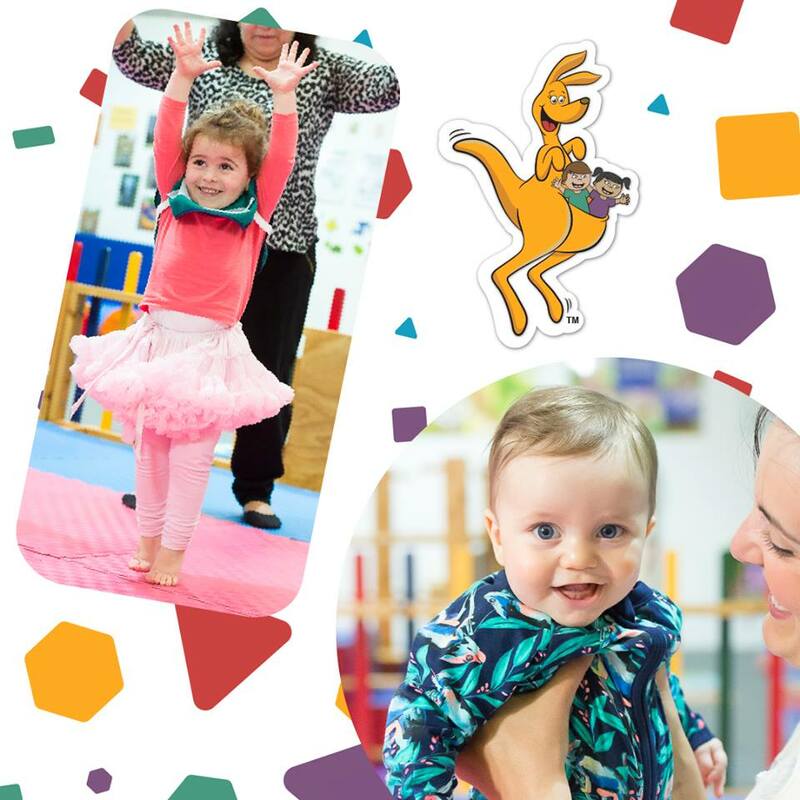 Even from as young as mobile babies, children in a KindyROO class learn to take turns, cooperate with others, share equipment, work out how to navigate around others when moving, and learn to make eye contact with other children and adults other than immediate family. Babies and toddlers learn to follow instructions on request from someone other than their parents; they build trust in someone other than their parents as they use the KindyROO equipment assisted by their KindyROO teacher; they participate in group activities as they play with small equipment, learning to share and building awareness of the needs of others. Taking turns while waiting to climb up a ladder, roll along a mat or be handed a piece of equipment helps young children learn to exercise self-control. Self-control is a key ‘school ready’ skill. Long-term research has shown that young children who have excellent emotional regulation in the form of self-control at four years of age learn more successfully at school and are less likely to be overweight. Concentration is also a key ‘school-ready’ skill. Children who can concentrate for periods of ten minutes at a time when they start school are far more likely to be successful learners. They can follow a sequence of instructions, remember them and act on them correctly. Imagine if you arrived at school and a short concentration span enabled you only to remember the first instruction from the teacher, “sit down”, and not the remainder – “get out your blue work book and pencil and open to page 10.” Learning is enormously difficult as the child struggles to work out exactly what she or he needs to do. At KindyROO we deliberately include auditory sequencing training in class. 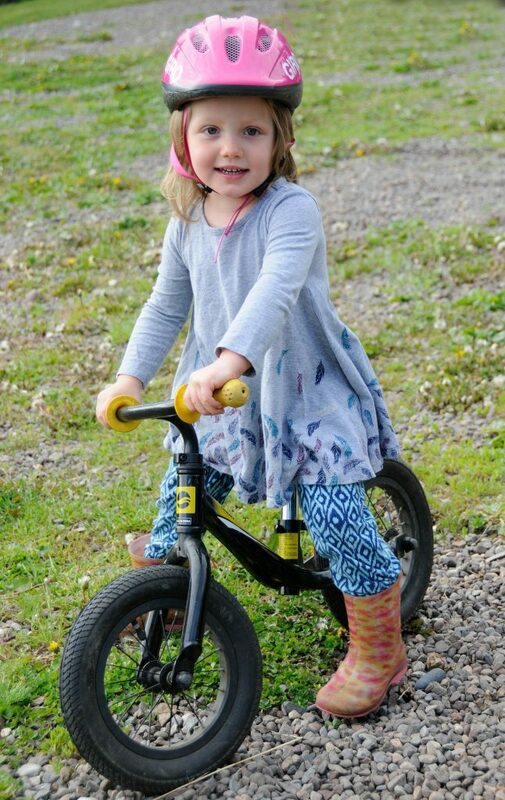 For our one year olds, we ask them to follow a sequence of one or two instructions, for our two year olds, a sequence of two or three, and by the time a child is five years of age and ready for school, they should be able to follow a sequence of five to six instructions. 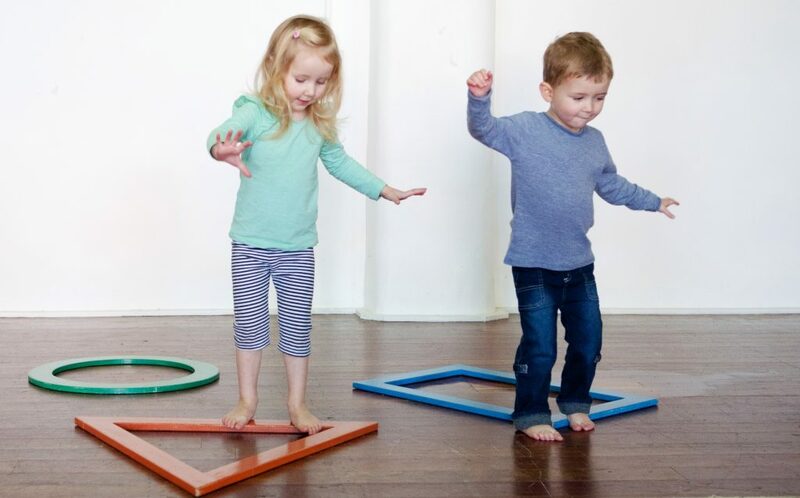 At KindyROO we provide lots of movement activities that help the brain to release the ‘feel good’ hormones – endorphins – that help children think clearly, concentrate, develop good self-esteem, confidence and emotional regulation skills that come with the success of learning new tasks and skills at each and every age and stage of development. Importantly KindyROO activities all occur in an environment where babies and small children feel safe as they are with their important family member or caregiver. Feeling ‘safe’ means the brain is stimulated by these feel good hormones to learn new tasks and to tackle new challenges without fear of failure or rejection. Continuing these activities at home on a daily basis is also an important part of the healthy development of social and emotional skills. 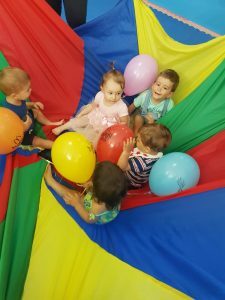 As a little example of developing leadership abilities we were delighted to hear that out of twenty-five babies who enrolled in the Maitland KindyROO centre in 2005, fourteen continued in the program until going to school. Of these fourteen, SEVEN became Primary School Captains in 2016. KindyROO is about more than having a good time. It’s designed to ensure children have the very best possible beginning as they launch into their life at school and beyond, not just academically and physically, but also socially and emotionally. Dr Jane Williams (PhD, BMgt, RN(Paeds)) is the Research and Education General Manager for KindyROO. She is one of Australia’s leading experts on baby and child development.